Giggle and learn with a book that's as informative as it is silly! 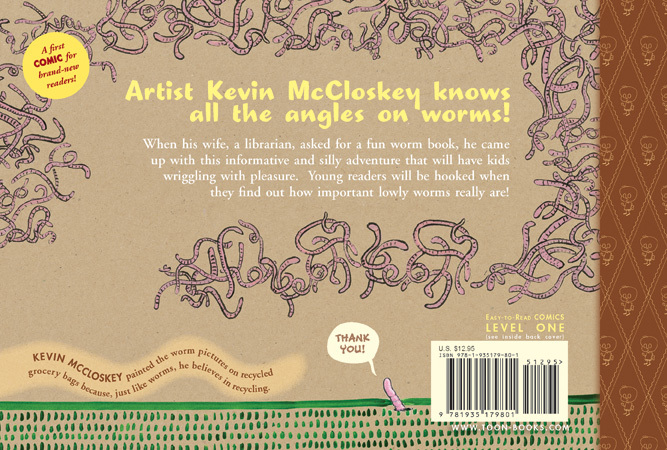 "McCloskey comes not to bury worms (they can handle that themselves) but to praise them in a guide to annelids that manages to be reverent in its irreverence." 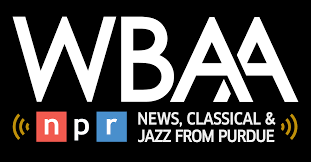 "This paean to the worm is a winning combination of facts and gross-out fun." 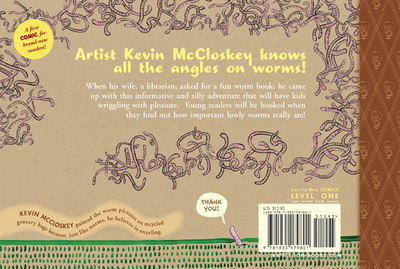 "By focusing on the questions kids ask and the way they ask them, the book moves along quickly and provides accurate, intriguing information without getting bogged down in too much detail...An excellent primer for worm enthusiasts and an excellent easy reader for graphic-novel fans." 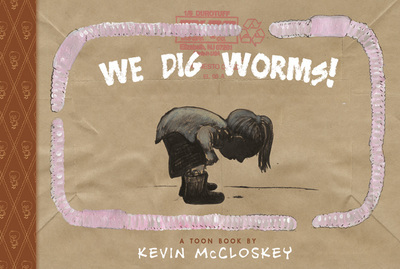 "Beginning readers who tunnel through this upbeat first introduction will “dig” them too." 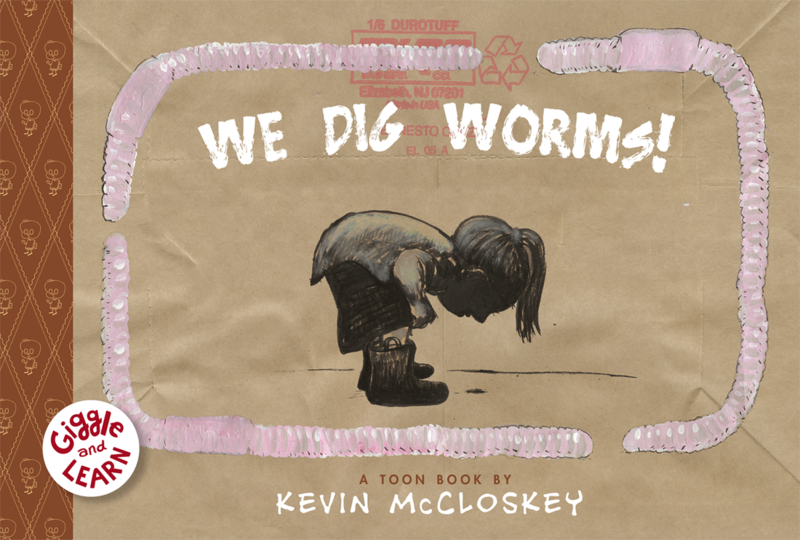 "No self respecting display of books about night crawlers would omit...WE DIG WORMS by Kevin McCloskey, with pages painted on recycled grocery bags. While the detailed 'map of the worm' is enough itself to recommend this choice, I am also charmed by its dedication, which reads 'for my wife Mama Patt, who asked for a fun worm book to read at the library.' 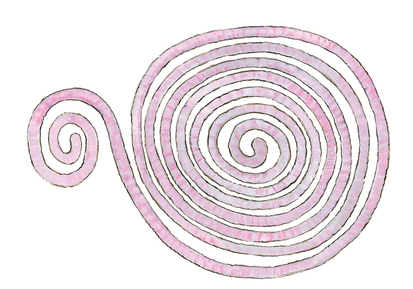 "
"My daughter (budding naturalist that she is) loved the detailed “map of the worm” and was audibly astonished at several of the facts"
"We Dig Worms! offers its readers a squiggly-wiggly-and-sometimes-edible-fabulously-fun, informational and educational early reader text." 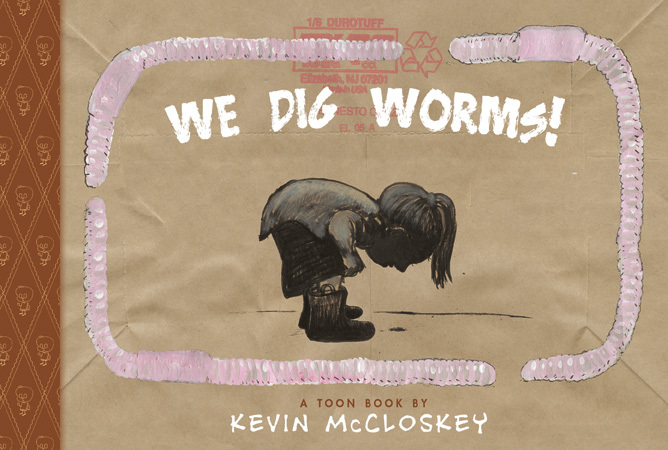 "We Dig Worms Is A Great Intro To Science For Young Readers!" 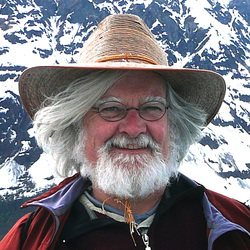 Kevin McCloskey teaches illustration at Kutztown University in Pennsylvania. When his wife, a librarian, asked for a fun worm book to read at the library, he came up with this informative and silly adventure that will have kids wriggling with pleasure. Our We Dig Worms Common Core Guide contains the ELA Common Core Standards and a Student Activity Sheet to support standards-based instruction in the classroom. 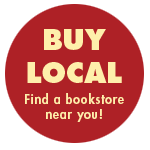 This free guide was designed by author Kevin McCloskey and his wife Patricia, a librarian.